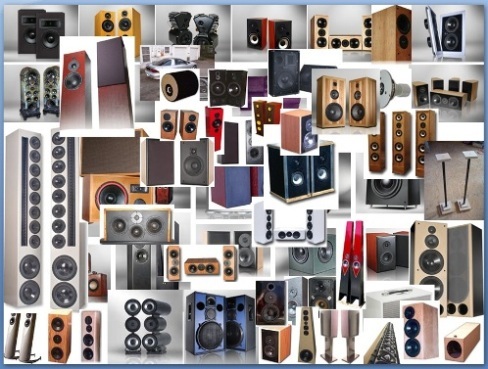 Where is a good place to find DIY speaker projects? Let me show you! Parts Express has been my favorite DIY store since many years ago that I can’t even remember when my 1st purchase was and what did I buy. 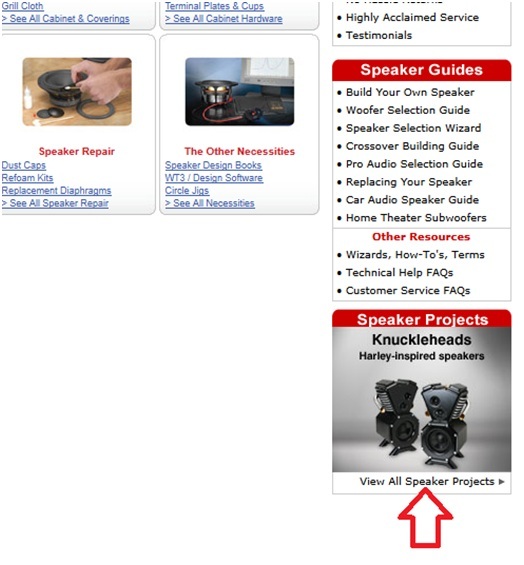 Other than getting parts audio, video and speaker building components from Parts Express, there is one other thing that I like about them – their DIY projects page! I find it very education and sometimes the projects really give me hints on what my next project would be! 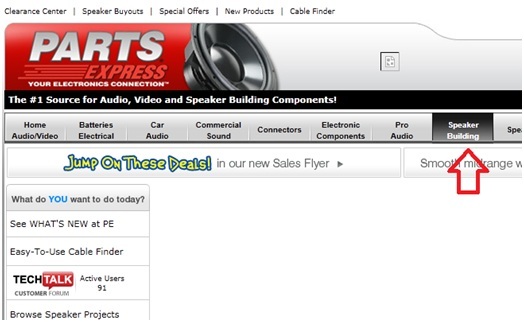 Click on any image in this page to go to Parts Express website! Their DIY project pages are very detailed, with drawings, great pictures, construction instructions, schematics and finished product images! If you like their DIY projects; just get the components direct from them! All the components are available from their shop. They sell enclosures as well! RS1200 / Triska Sub / The Drake – subwoofers, oh yeah! This will get you occupied for quite some time! The DIY project pages would be good summer or winter reading materials! Enjoy the read!